This swing thought encourages you to keep looking down at the ball, even after making contact and up to the moment you no longer can during the follow through. This is contrast to lifting your head just before impact. 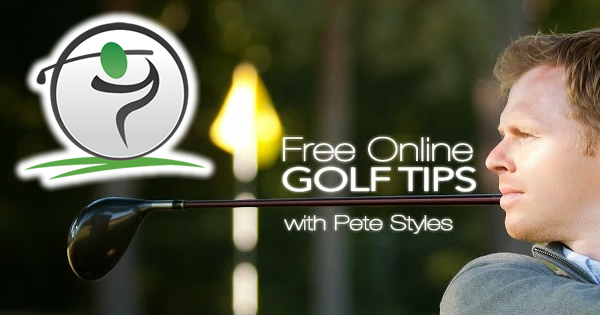 It constitutes one of the first – if not the first – swing key instructions given to new golfers. Indeed, beginners are often very anxious to see where the ball will go after they hit it, which leads them to lift their heads too soon. This swing key promotes deep focus on the ball, preventing you from losing sight of precisely where it is located on the ground. 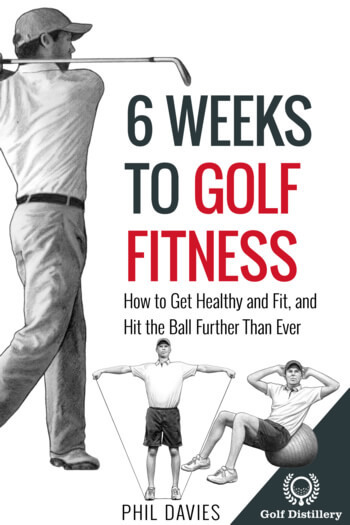 It also makes sure you stay down, which will help you in hitting the ball on the sweet spot of the clubface, which in turn leads to greater consistency. Golfers who tend to lift their heads ahead of impact will normally suffer from shot inconsistency. Sometimes they will keep looking down, sometimes they won’t, an uncertainty that will send the shot pattern into a wide scatter. 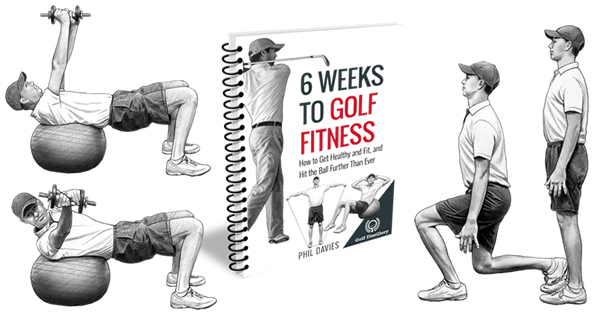 Otherwise, golfers who have a tendency to lifting, or rising their upper body at impact will benefit from using this swing key. Keeping your head trained on the ball on the ground allows your body to rotate naturally, along an axis that runs down between your head and hips. It protects you from modifying the upper body forward tilt as it reaches the critical impact stage. 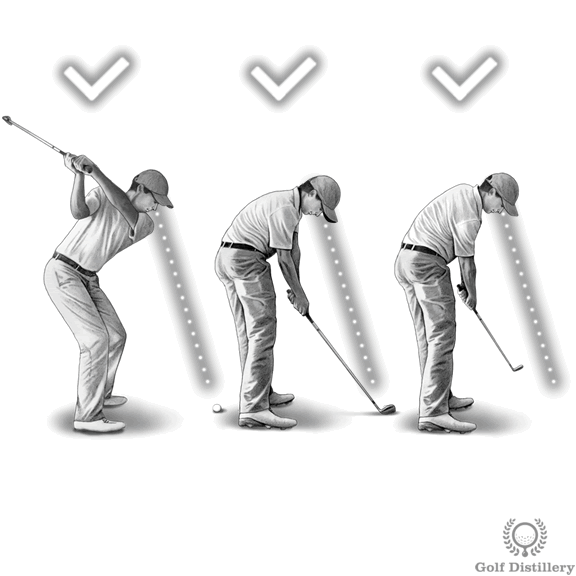 Indeed, that tilt angle should remain constant throughout and be allowed to change only during the follow through. Otherwise, it is often easy to forget that golf is about hitting a small object that is located on the ground. Moving from swing sequence to the next can lead to our mind focusing on a plethora of other considerations, and in the process stop looking at the position of the ball. Keeping your head down through impact should be adopted for all types of shots. Golfers would be wise not to chase the ball with their eyes, hoping to catch every inch it travels after it is struck, especially for putting. Indeed, it is often tempting to quickly see if a putt will find the hole after hitting it. Resisting that urge is recommended.